The Open Data Repository's Data Publisher allows researchers, graduate students, and the general public to quickly create database structures and publish data on the web. Using the drag-and-drop form designer, you can easily create your database schema and then populate it with meta-data, files, and graphs. Licensed under the GNU GPLv2 and available on GitHub. The current system supports many field types: integer, decimal, scientific, strings, date/time, and other data types. 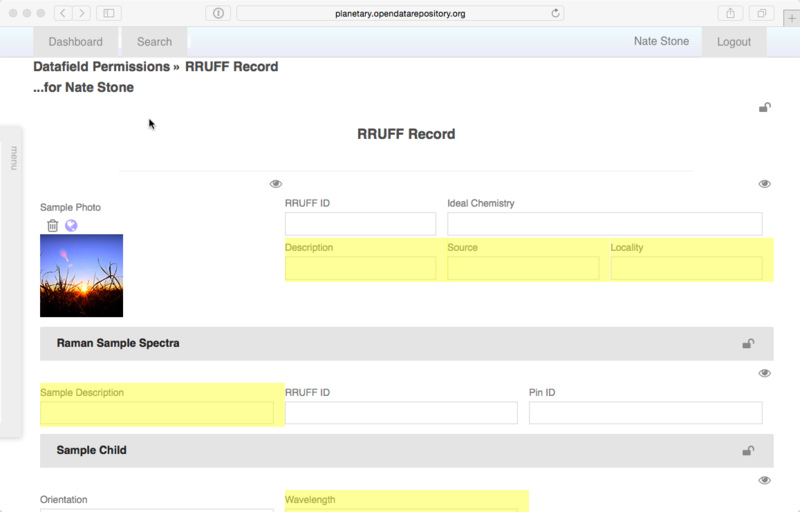 The default plugins can display chemical formulas and come with a base set of graphing tools. The code base utilizes the Symfony 2 PHP framework that powers other open sources systems such as Drupal. The result is a secure, object-oriented tool set that provides a robust web application. As the system matures, tools for embracing the semantic web will be added. This will allow researchers to create data sets that validate against shared ontologies. This will allow easy collaboration and data sharing between disparate but fundamentally similar data sets. The platform already includes a plugin system that will allow third-party developers to create display and input plugins for the system. 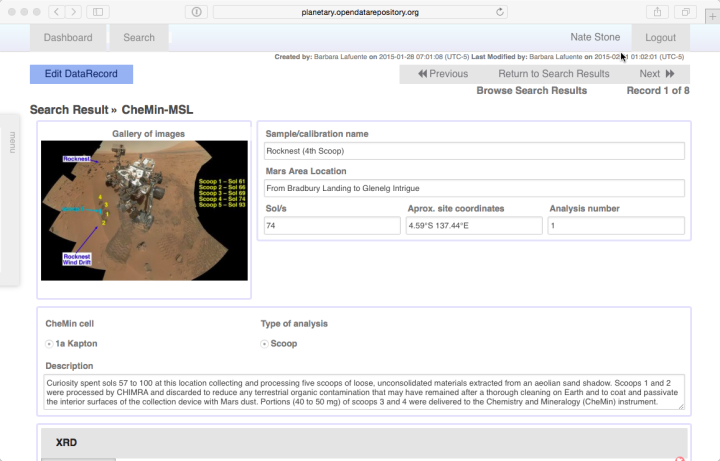 Long term, this system will be extended to create search, export, and data analysis tools. Robust permission controls allow you to share data on your own terms. You can embargo your data until a specified publication date, make your data public, and control what will be shared at the field level. 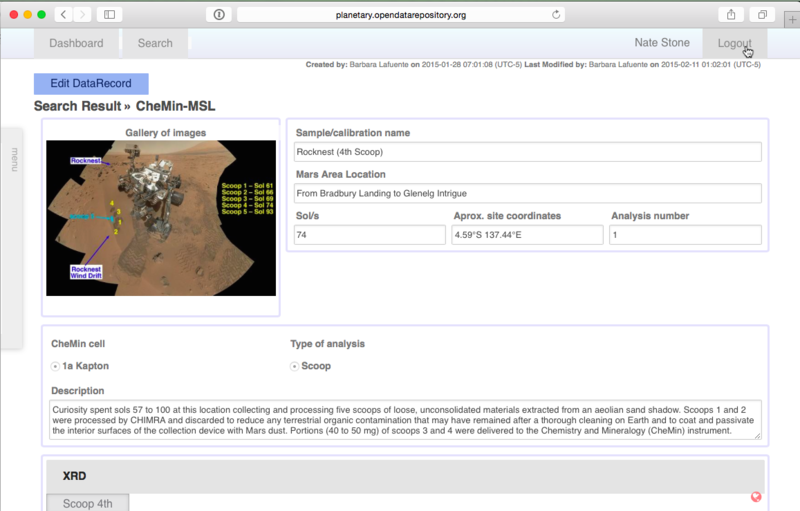 Development began on the Open Data Repository's Data Publisher in 2012 with funding from NASA's CheMin group and from the University of Arizona's Department of Geosciences. 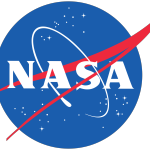 Many new features and sharing tools will be developed under a new, 5-year contract with funding from NASA's SERA initiative. 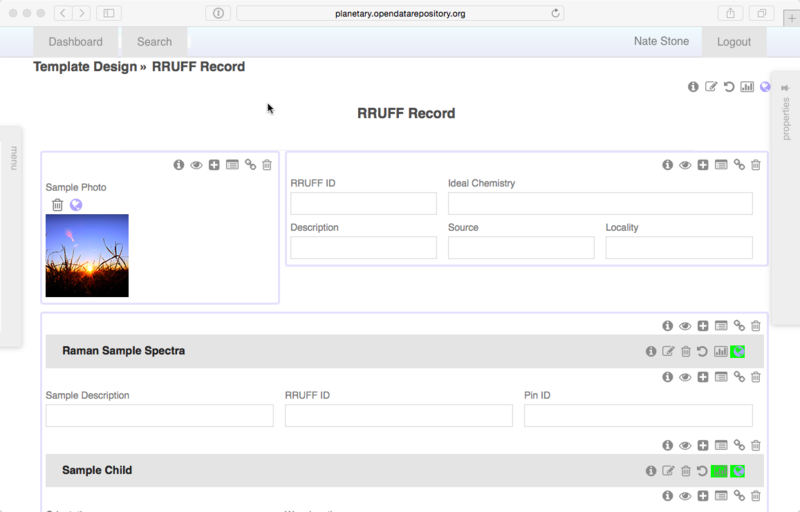 Development of the ODR's Data Publisher began as an extension of the University of Arizona Department of Geosciences' RRUFF Project (http://rruff.info). 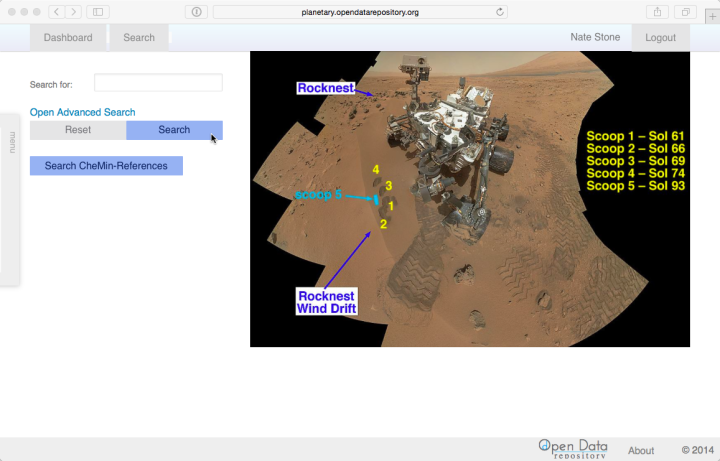 The CheMin team at NASA's Ames Research Center provided initial funding so that data from the Mars Curiosity Rover could be easily made public. Our mission is to make data accessible to everyone: scientists, students, and the general public. For every bit of research data that is published, the knowledge of human kind grows greater exponentially. Creating simple tools for publishing data will greatly increase the amount of published research data. Today, data that led to negative results is never shared resulting in duplicative efforts that lead to the same dead end. Retiring researchers often leave a trove of data that will never be sorted and shared. This tool will facilitate publishing much of that data and will hopefully serve as a digital laboratory notebook to save those notes for posterity.